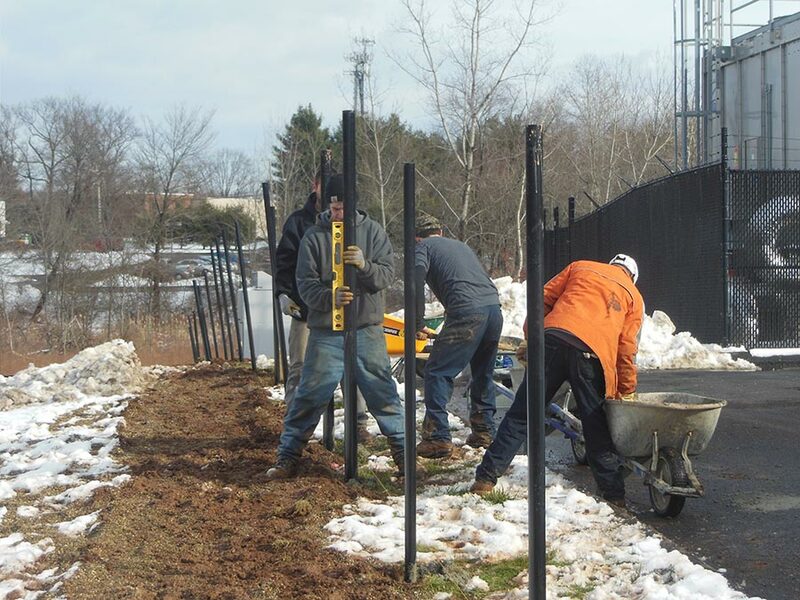 Connecticut’s premier fencing contractor is Fence One. 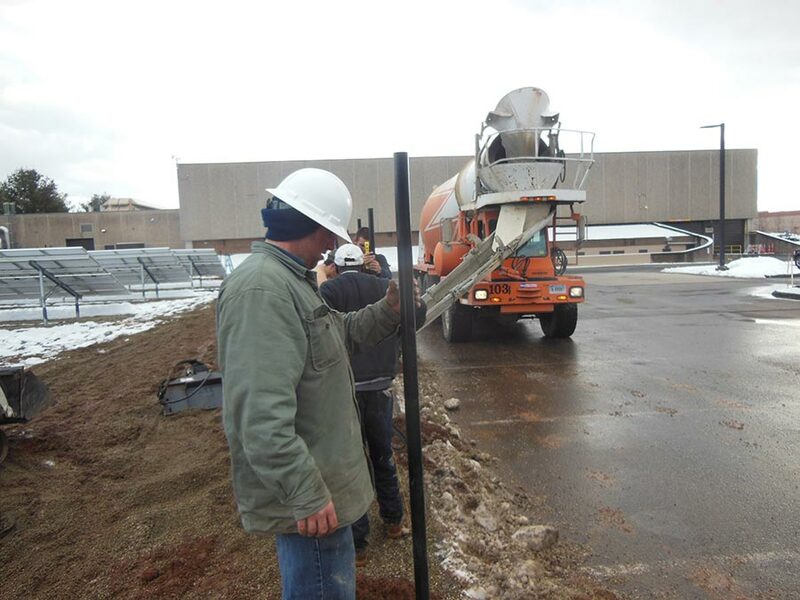 The employees at Fence One are professional, experienced, and knowledgeable when it comes to fencing. 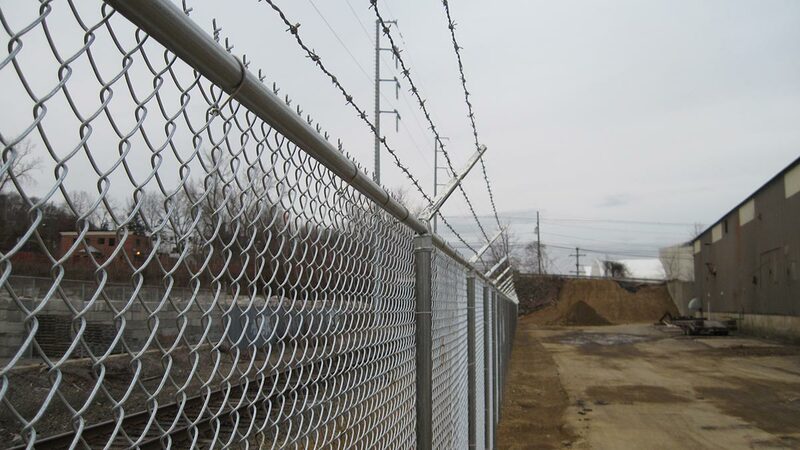 Whether you need privacy fencing, chain link security fencing, pet fencing, perimeter fencing, wood stockade fencing, vinyl fencing or pool fencing, you must call Fence One for the finest quality materials and installation around. 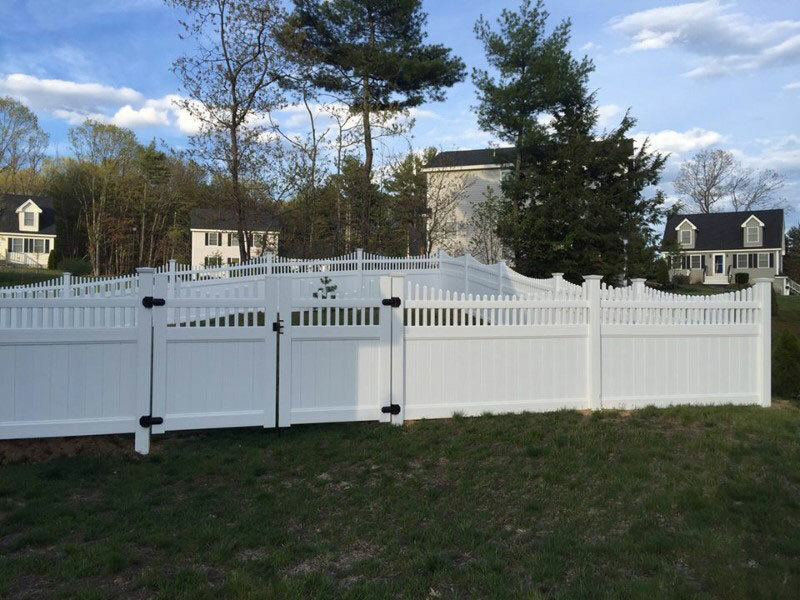 We have been in business since 2005, and have built a reputation for ourselves as the best fence guys in the greater Hartford area. Our fencing contractors are simply the best at what they do. Give us a call today to see how we at Fence One can help! 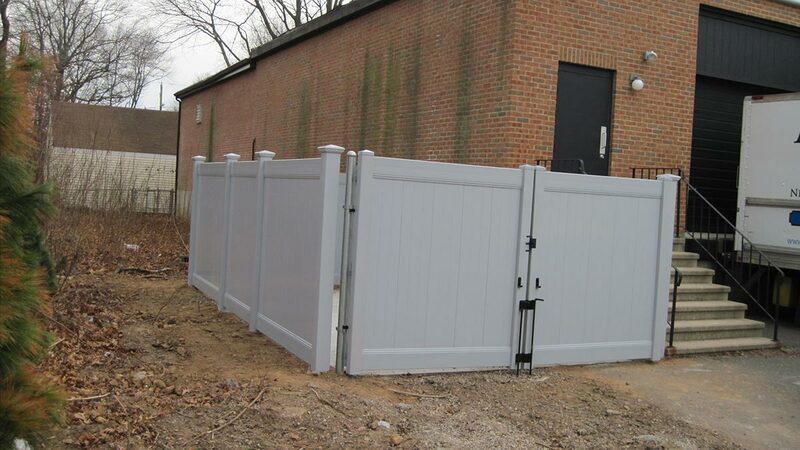 When you need a fence for your home or commercial property, call the expert contractors at Fence One first. Customers have raved about our premier service and stellar fences, and our expert and friendly staff. 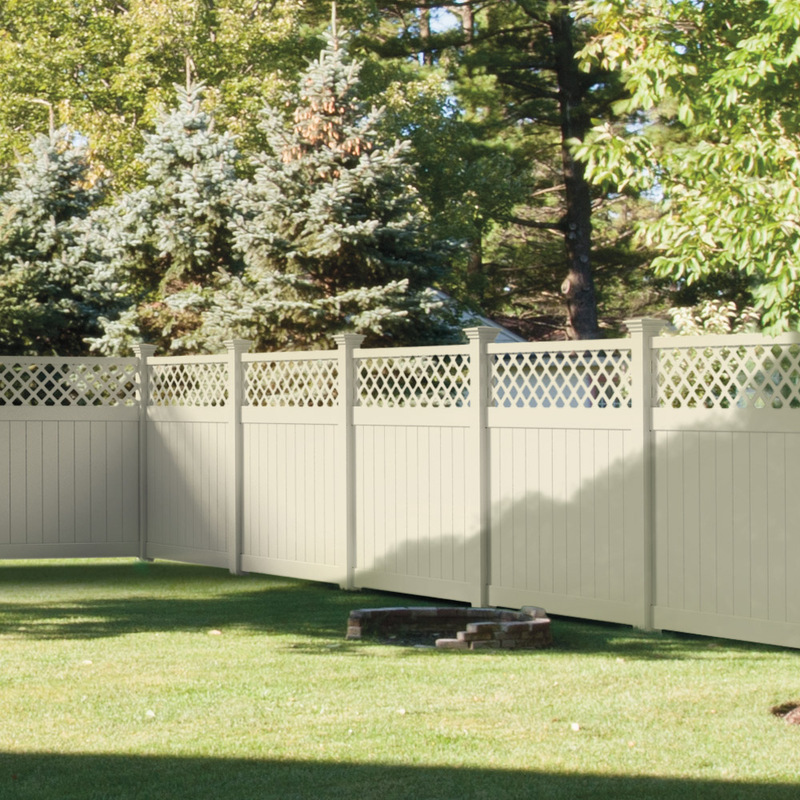 Don’t let an ugly fence detract from the beauty of your well-kept property! Hire the experts at Fence One to get the job done right. It’s time to get a fence done on your residential or commercial property, and the fencing contractors at Fence One will get the job done right the first time! 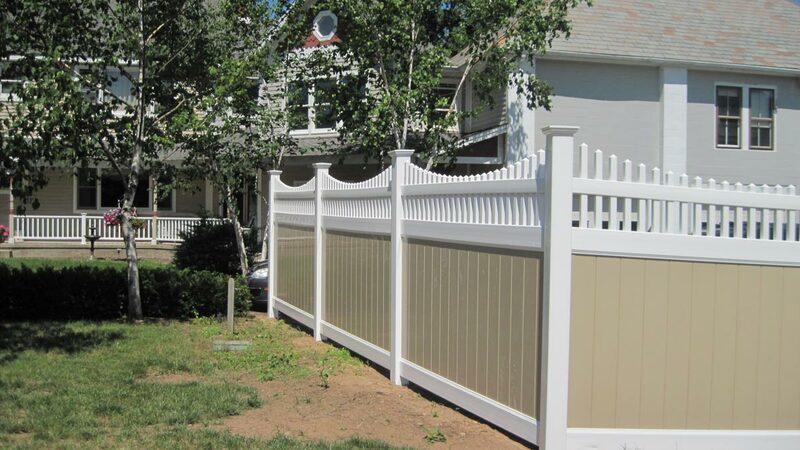 We install new wood and vinyl fences and repair existing fences Farmington Valley and surrounding areas. 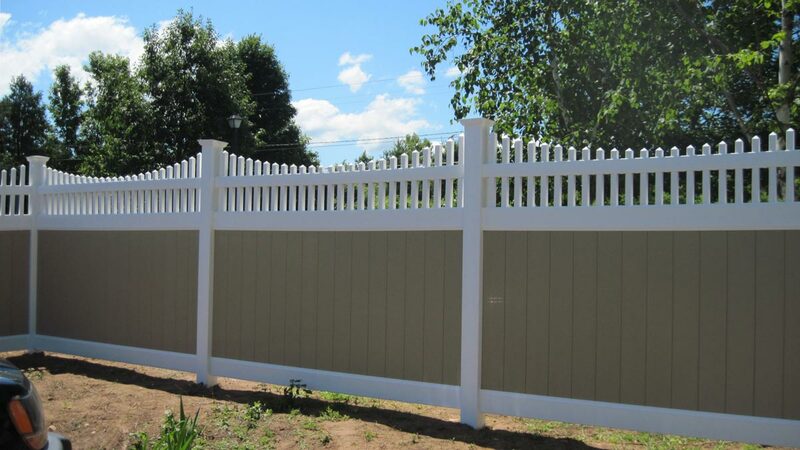 Keep your property line well defined with a beautiful fence from the fencing contractors at Fence One. Give us a call today at 860-644-5757.